I find the product to be quite versatile in that it works real well for windstopping and allows me to move through my swings without skipping a beat: as long as you layer beneath with sweaters in winter, this works very well to keep your body heat and is strong water proof. I find it to be a better buy than other jackets out there because of its versatility, precisely because it does real well what it should (retain heat and keep water out) and you can use it winter, fall and spring so long as you are savvy with the layering as mentioned. The adidas Gore-Tex Windstopper jacket will help protect you from the elements you face on the golf course throughout the year as well as pride you with a comfortable non restrictive fit so you can play golf and swing free and easy. 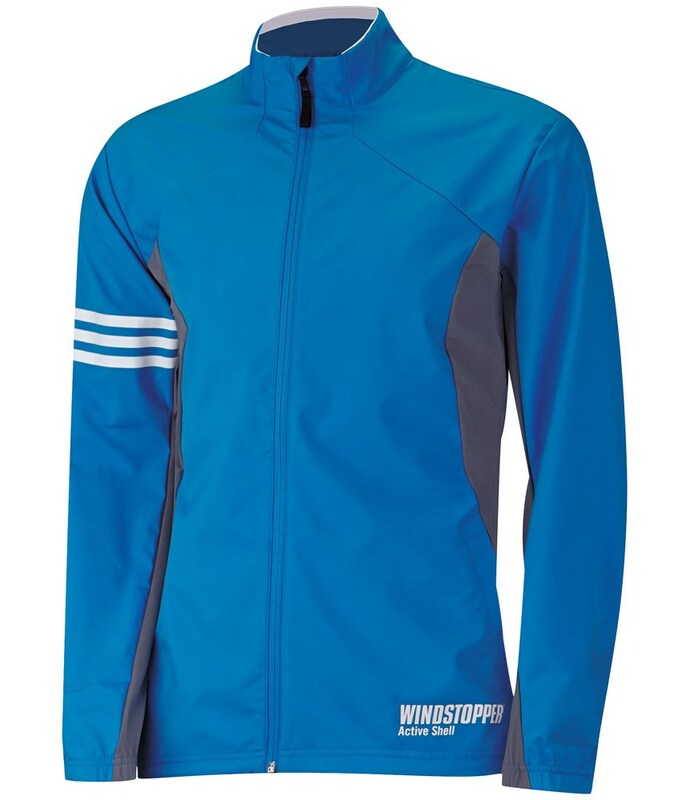 Made from a stretchy polyester that features adidas climaproof technology which means that all of the seams are sealed for weather protection, it is fully breathable so that you can use all year round without sweating and overheating. The full zip design on the adidas Gore-Tex Windstopper jacket is easy to use even in the coldest of conditions and the mock neck design is extremely comfortable when the zip is all the way up. The mock neck design also helps retain and trap your body heat so that you stay warmer out on the golf course. 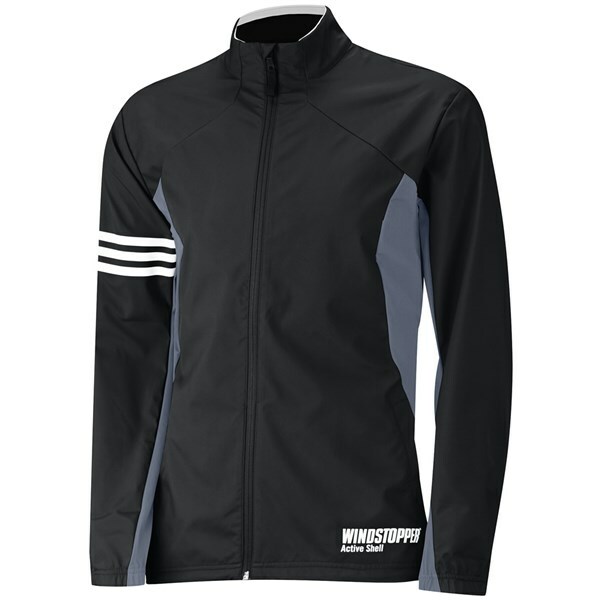 For the perfect fit the adidas Gore-Tex Windstopper jacket features an elasticated waistband with cinch toggle, elasticated cuffs and stretch panels under the arms and down the sides of the jacket.